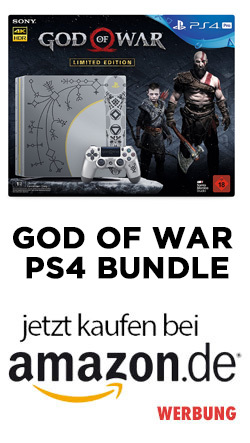 In Amerika klagt ein Spieler derzeit Sony bzw. das Entwicklerstudio Guerilla Games aufgrund falscher Angaben der Auflösung im Multiplayer-Modus von Killzone Shadow Fall. Dieser liegt bekanntlich nicht bei den im Vorfeld beworbenen 1080p sondern bei deutlich zurückgeschraubten 960×1080 Pixel. Guerilla Games nutzt im Multiplayer-Modus eine spezielle Technik die eine höhere Auflösung vorgaukelt. 2. 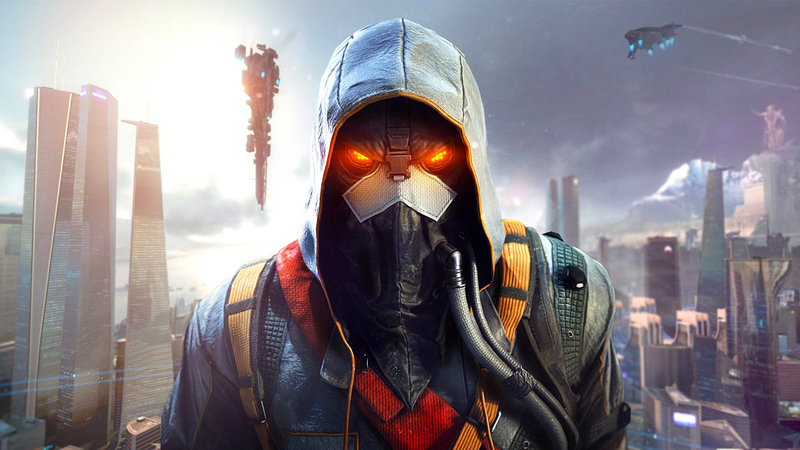 According to Sony, Killzone was a graphically striking game set in a dystopian future that took full advantage of the PS4’s advanced processing power. Sony claimed that the PS4 was so powerful that its featured Killzone video game could display „1080p“ multiplayer graphics, a crowning achievement in the video game industry. 3. However, after the game’s release, gamers quickly noticed and complained that Killzone’s multiplayer graphics were blurry to the point of distraction. The cause of this blurriness went unknown until a well-respected video game website reported that Killzone’s multiplayer did not actually provide „1080p“ graphics as advertised. 4. Following this discovery, Sony released an official statement on the matter. In it, Sony admitted that it did not in fact design Killzone to display multiplayer graphics in 1080p, but instead used a technological shortcut that was supposed to provide „subjectively similar“ results. 49. On or about May 3, 2014, Plaintiff Ladore purchased Killzone for $49.99 from a local Best Buy. 50. Before deciding to purchase Killzone, Plaintiff visited several websites that contained the representations disseminated by Sony—i.e., that Killzone would provide native „1080p“ multiplayer graphics. 51. Relying on those reports, Plaintiff chose to purchase the Killzone video game using Best Buy’s „free store pickup“ service. Thus, Plaintiff reserved a copy of Killzone on Best Buy’s website and traveled to a local Best Buy store to complete his purchase. 52. Before completing his purchase, and while still at his local Best Buy retail store, Plaintiff examined the Killzone retail packaging and confirmed that Killzone would deliver an unrestricted 1080p graphics resolution. The relevant part of that packaging was identical to that shown in Figure 1 above. Relying on that on-box representation—which echoed the reports he had read online—Plaintiff completed his purchase and took his copy of Killzone home. 53. Plaintiff Ladore relied on Sony’s on-box representation that Killzone would deliver 1080p graphics resolution. Because Plaintiff owns a television capable of rendering a 1080p resolution, Plaintiff’s television was capable of rendering Killzone’s graphics (in both single and multiplayer modes) at a 1080p resolution. 54. After opening Killzone’s packaging (thus rendering the game un-returnable) and playing the game, Plaintiff realized that the game’s multiplayer graphics were not the „1080p“ graphics that Sony advertised. Instead, Plaintiff noticed that Killzone’s multiplayer graphics were blurry and did not appear to be rendering at a native 1080p resolution. 55. Had Plaintiff known that Killzone’s multiplayer mode was not running at a graphics resolution of 1080p, he would have not have purchased Killzone at all, or would have paid substantially less for it. In der Klageschrift wird von Täuschung der Kunden gesprochen, als Schadensersatz wurden 5 Millionen US-Dollar angesetzt. Als klagende Kanzlei steht Edelson PC im Raum die zuletzt aufgrund der geschönten Demos zu Alien Colonial Marines gegen Sega vor Gericht zog.